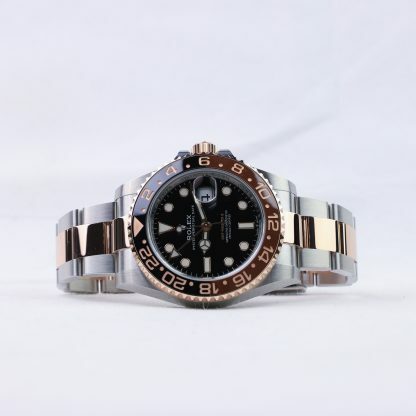 Unworn Rolex GMT-Master II reference 126711CHNR. 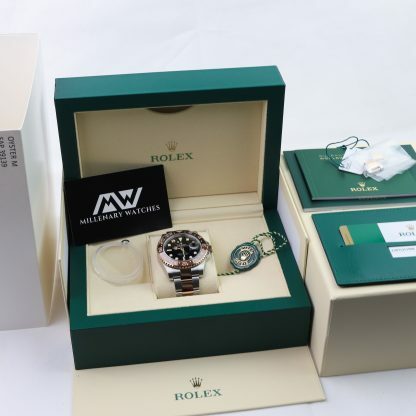 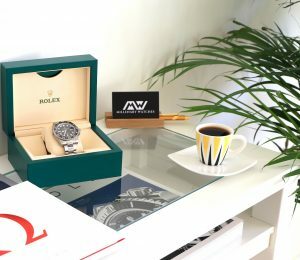 This watch comes with box and papers. 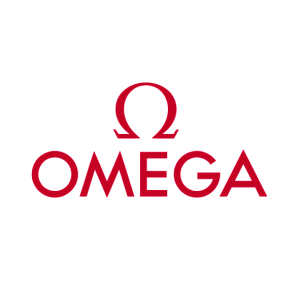 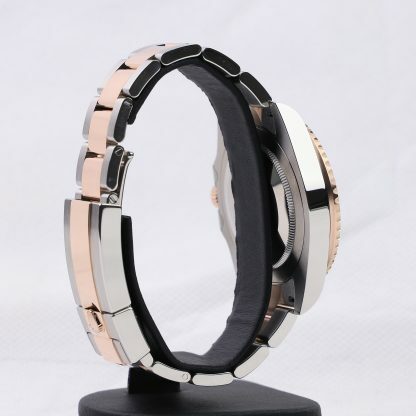 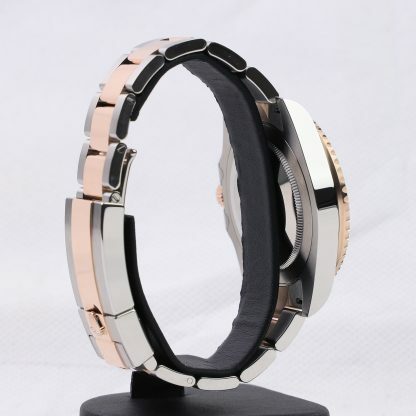 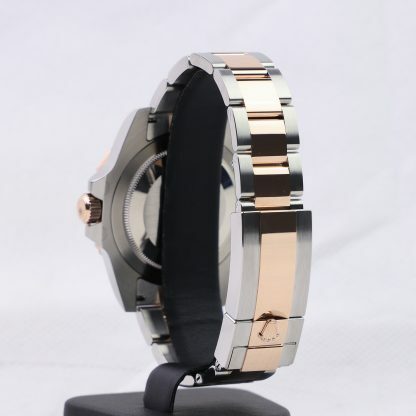 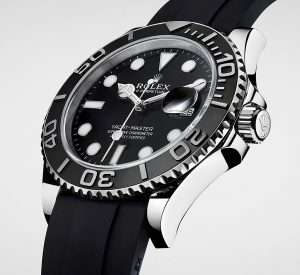 This watch was released during Baselworld 2018 and has received overall great criticism. 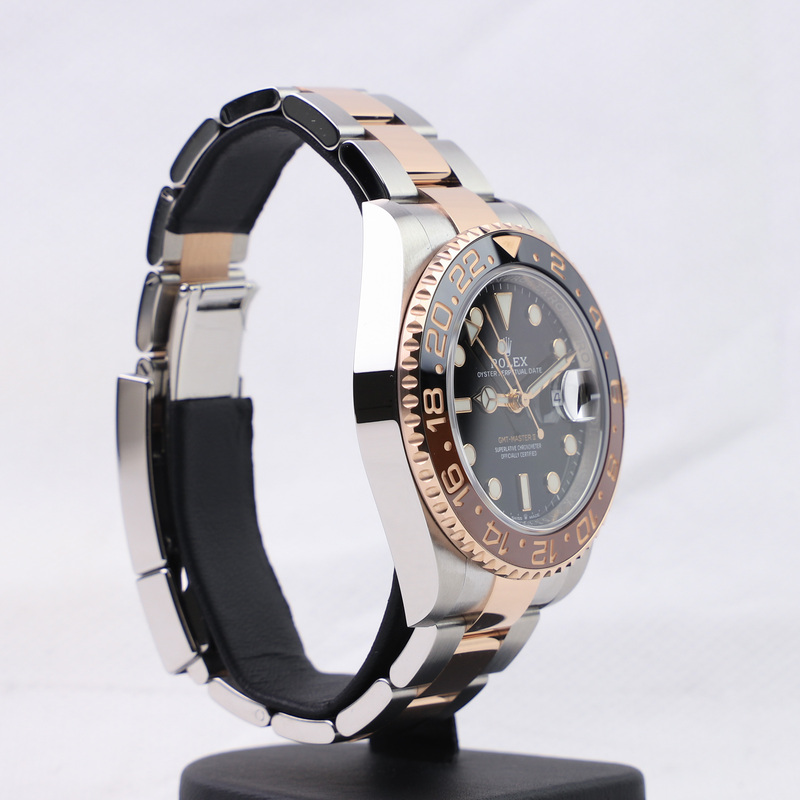 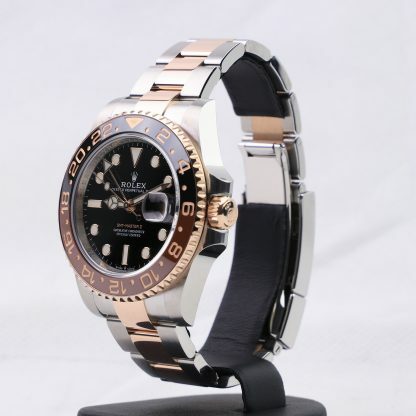 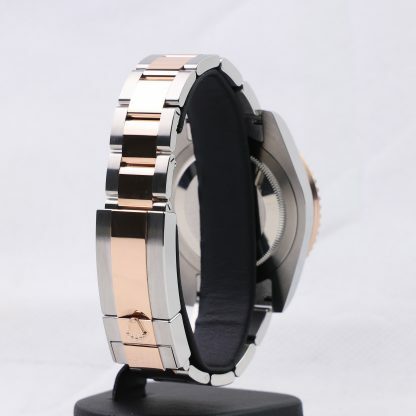 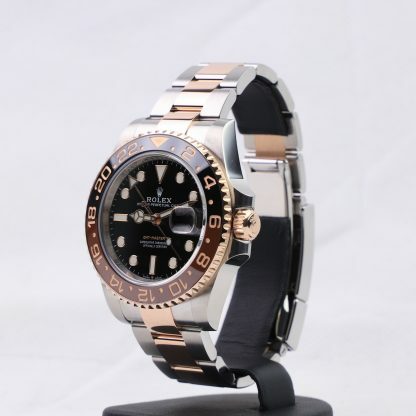 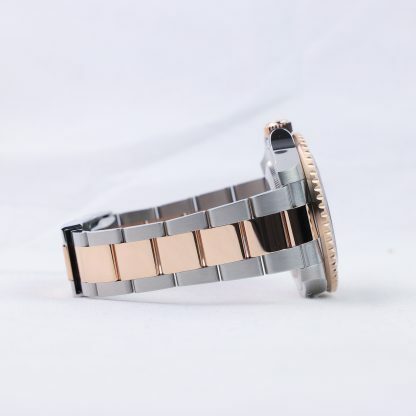 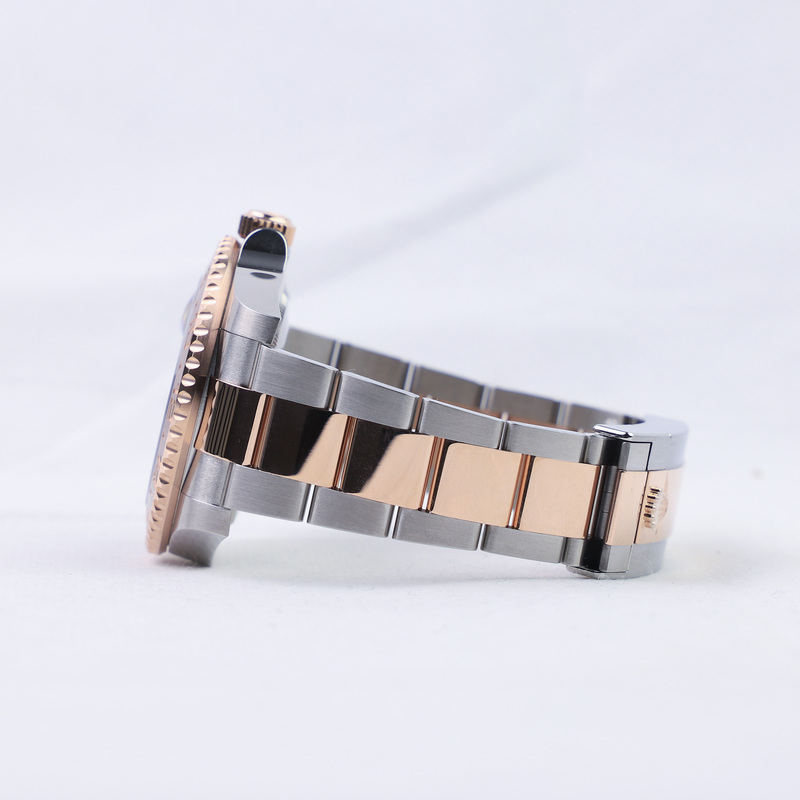 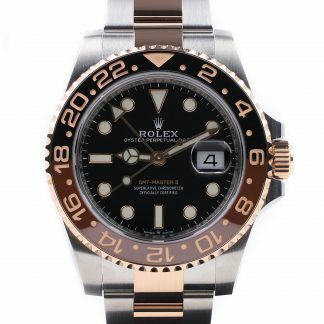 This is a Rolex timepiece with great character that stands out with its brown and black bezel and with the 18k Everose gold contrasted by the 904L steel. 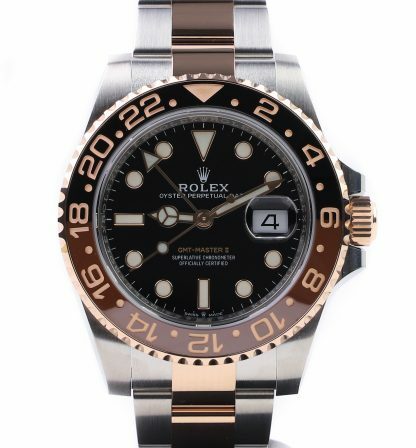 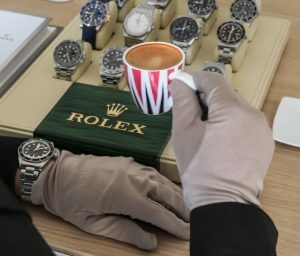 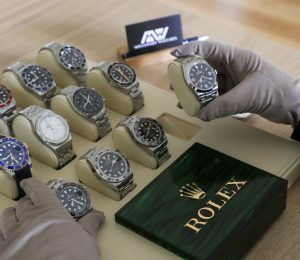 Historically, the Rolex Root Beer is a model that collectors are going crazy over, and which is getting increasingly difficult to find, especially in good condition as this timepiece was released in the 1960s. The 126711CHNR can be seen as a modern interpretation of that root beer model, despite featuring many changes and differences compared to the original. 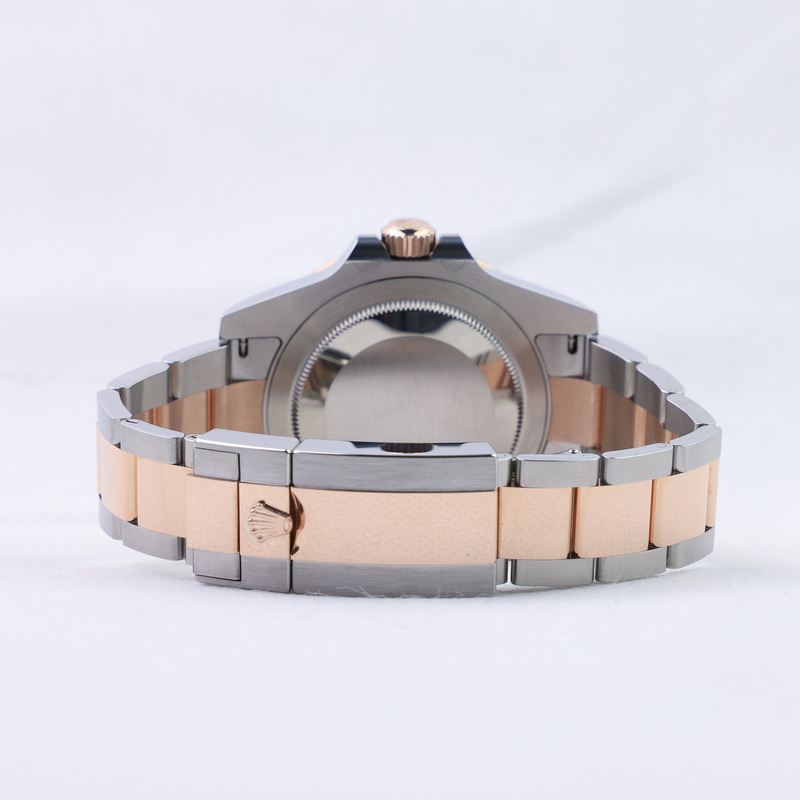 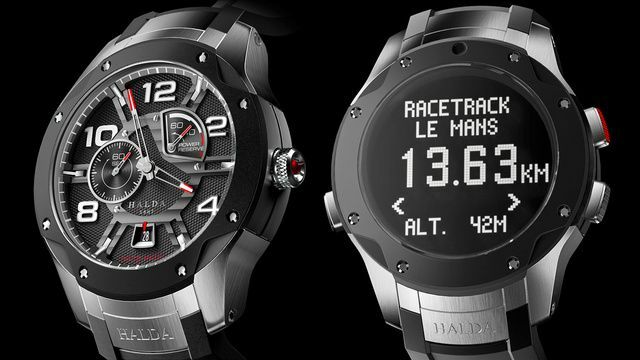 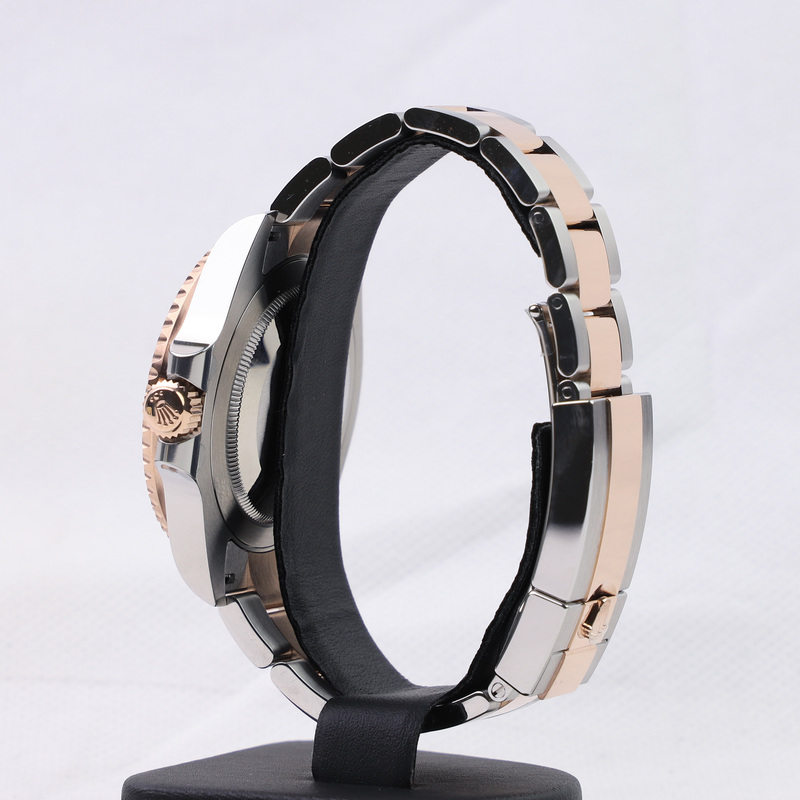 This watch is sure to be a future collector’s item thanks to the previous history it has. 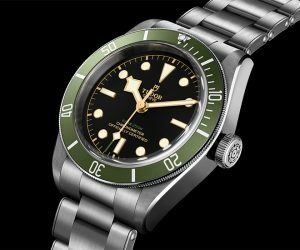 In fact, since its release, this has been an extremely popular model that has been hard to get, and which has had long waiting lists. 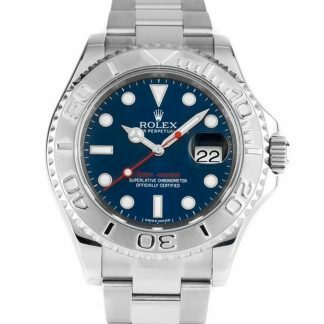 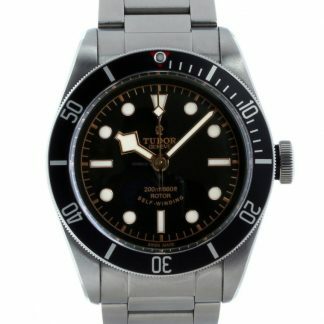 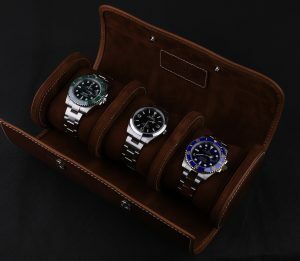 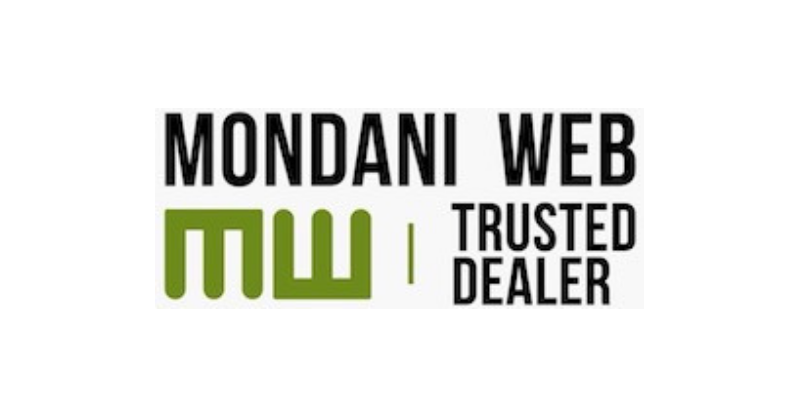 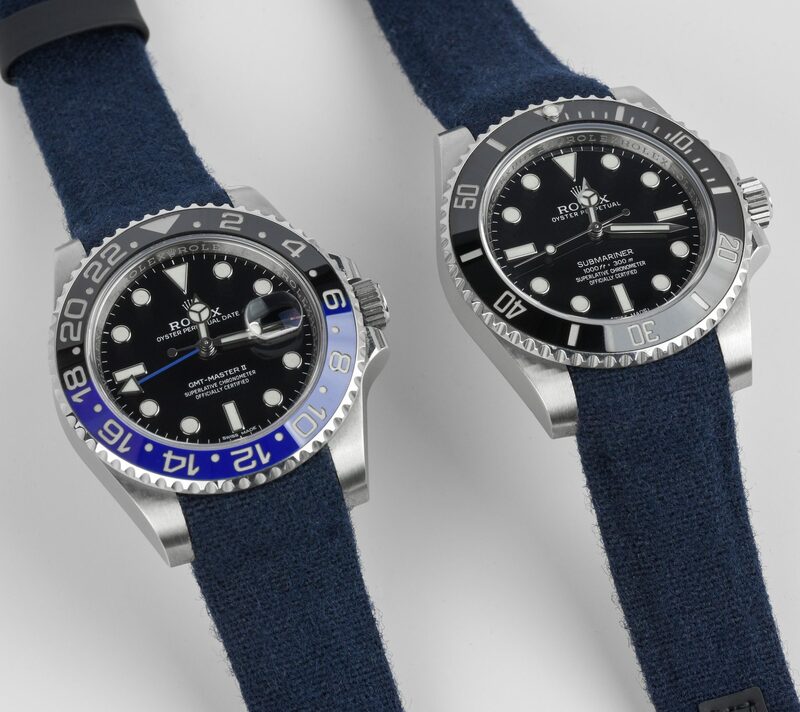 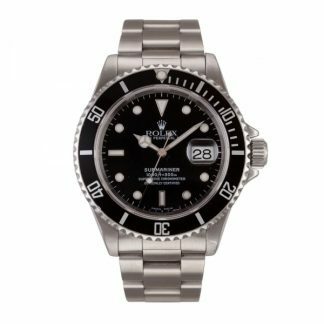 This watch features, like all Rolex GMT-Master II models, an additional GMT hand which allows the wearer to keep track of multiple timezones simultaneously, thanks to the 24-hour bidirectional rotatable bezel.